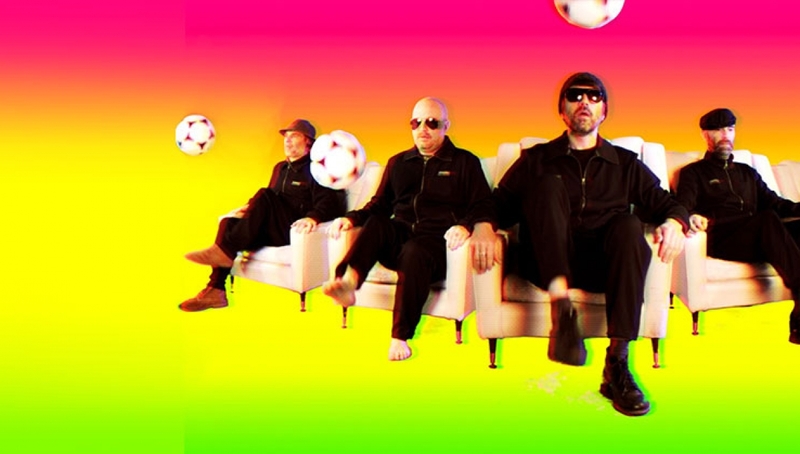 Super Furry Animals take to the road with two dates at the Roundhouse, that will see the band perform their luminescent debut album, ‘Fuzzy Logic’ and its follow up, ‘Radiator’. Both albums will be performed in full, in order and back-to-back on both nights. In good news for Furries fans, young, old and in the middle, but perhaps bad news for record dealers stocking high-value originals, the band has announced a multi-format reissue of their 1996 debut, Fuzzy Logic on BMG. Twenty years on, high definition, heavyweight vinyl, CD and digital releases are re-mastered from the original tape reels, including top 20 hits, ‘Something 4 The Weekend’ and ‘If You Don’t Want Me to Destroy You’. A bonus disc of essential tracks, titled ‘Lost On The Bypass Road’ also emerges from the deep well of the Furries archive to accompany the release. Enlisting the help of Furries official archivist, Kliph Scurlock and mastering expert, Donal Whelan, the recordings have been meticulously ‘sonically rediscovered’. Amongst the last of the high-profile, truly analogue, albums to be produced in a pre-Pro Tools age, Fuzzy Logic has been re-mastered to clearly capture the straight-to-tape ethos of their sessions at the legendary Rockfield Studios. Laboratory conditions have been maintained for the development of a new CD and digital release, ‘ZOOM! The Best of Super Furry Animals, 1995 – 2016’, taking the highs of their chart-climbing singles and adding the promise of yet further, elevated experiences through selected album tracks, personal band favourites, B-sides and those that somehow strayed out of collective memory, only to be recently rediscovered. Support will come from Teleman (8 Dec) and Ffug (9 Dec).